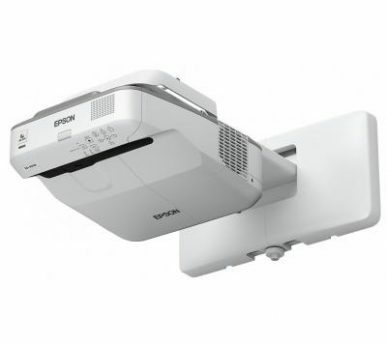 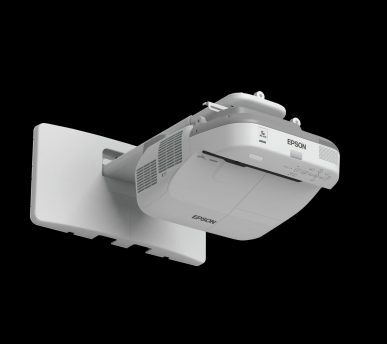 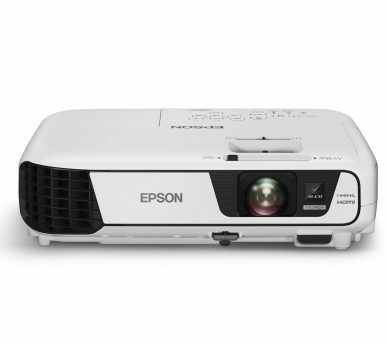 We stock all major brands of projectors and projector screens. 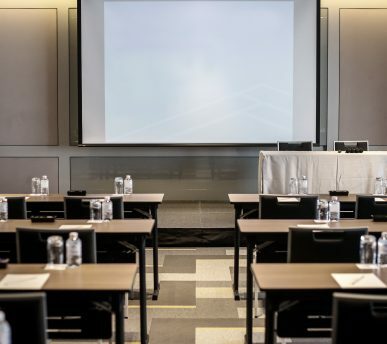 We are familiar with any type of application from meeting rooms, school halls and classrooms. 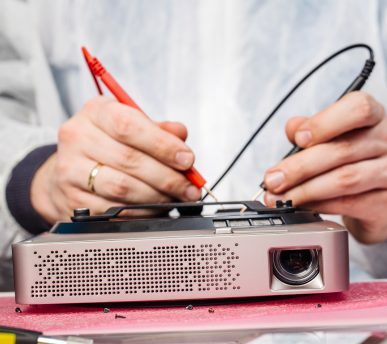 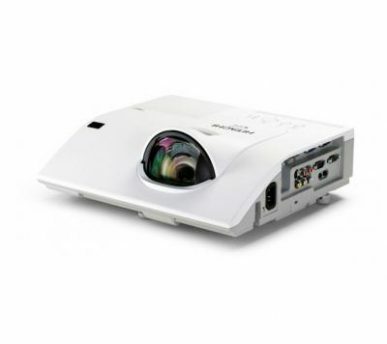 We can also supply replacement lamps and projector servicing for every make and model of projector.